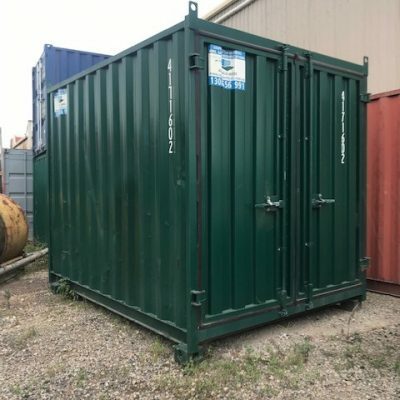 I just wanted to thank you so much for all your help in assisting me to purchase a shipping container. 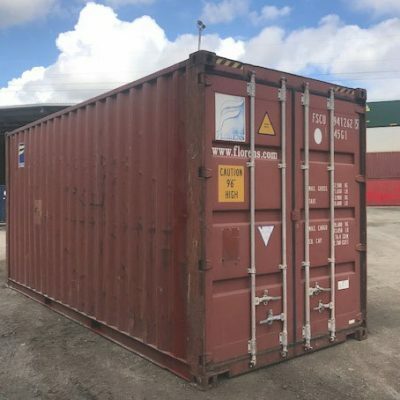 The time you gave in providing information about the shipping containers was fantastic and really helped in making an informed decision. 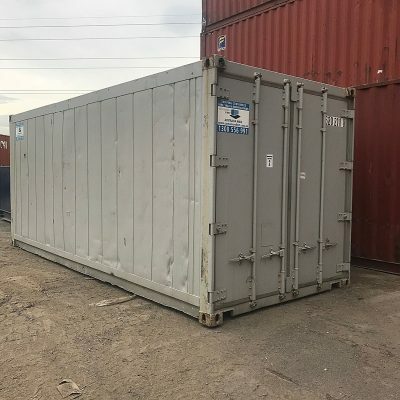 The container was delivered on Monday and was in fantastic condition – very clean with very few dings (amazing for being a used container). 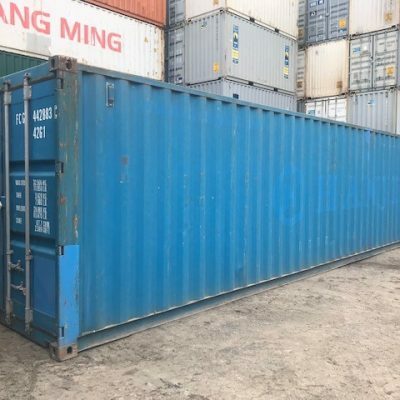 The container will be used as a storage shed. 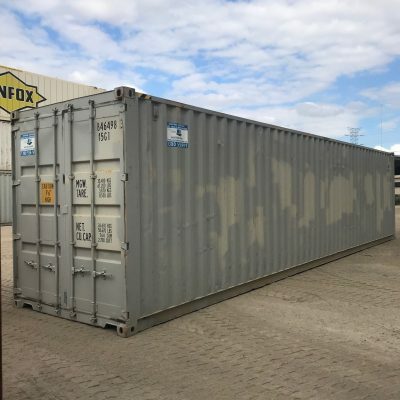 Please also thank Warwick for doing such an amazing job delivering the shipping container. 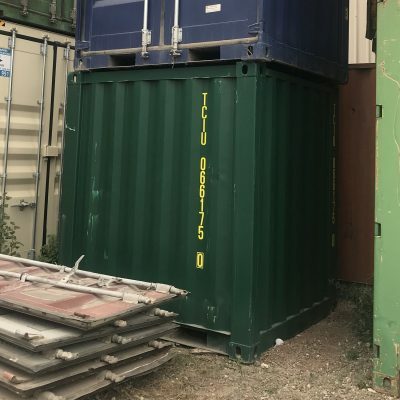 He spent a very long time getting the container in the right place as it was a very small space that was really difficult to access. 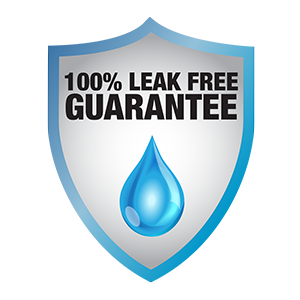 Please use this email as a testimonial as I am so happy with my purchase and all the help you gave.